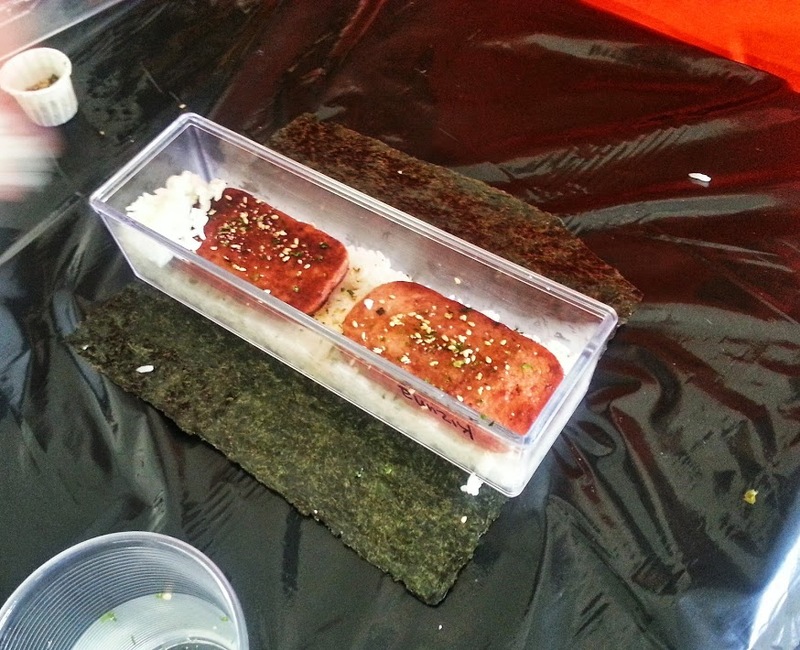 Raw SPAM is gross, Twitter SPAM is grosser. 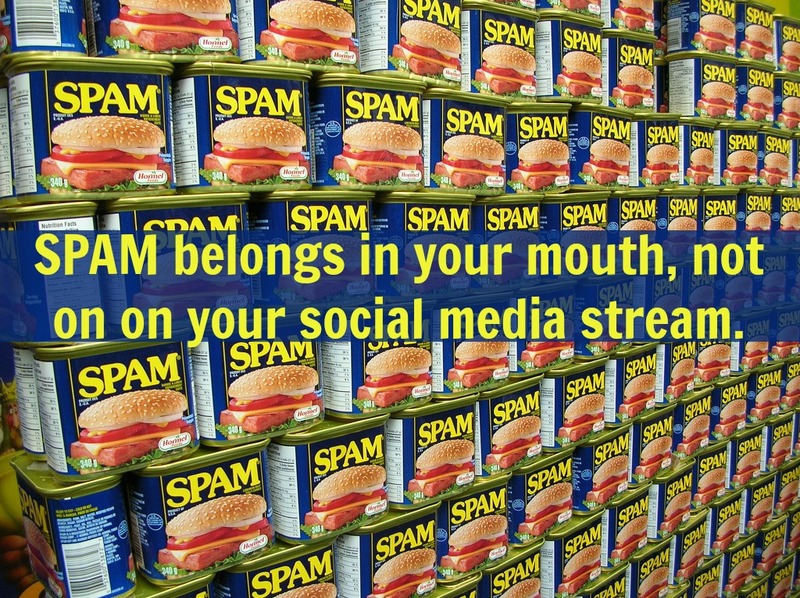 No one wants mounds and mounds of slimy SPAM thrown in your face, especially when you are trying to read and connect on Twitter. But if you know how to control SPAM how to block unwanted SPAM then you can make sure that the only SPAM placed in front of you looks more like this. So a while ago we did a huge fast #CAedchat and it was CRAZY. It was trending OVER the Golden Globes. That means there were more people tweeting about #CAedchat than tweeting about the Golden Globes in my tailored trends. If your Twitter chat is trending, then the SPAMBOTS are sure to follow. What are Spambots? 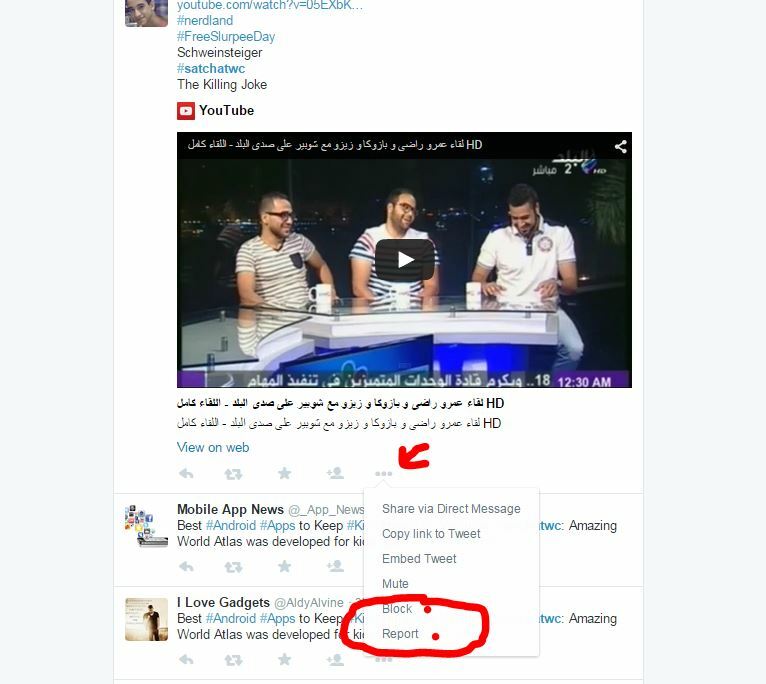 Spambots are programs that grab a trending hashtag and send out spam to that hashtag hoping that you will click on it. Sometimes individuals looking to grab attention like a musician or even an educator promoting themselves will use a trending hashtag to share out something that isn’t related to your chat. Now you can report spam and even block a single spammer, but in a situation like this it just won’t be enough. Here’s a test. The following images are from a recent chat using #satchatWC click on the image to make it bigger if you can’t see it well. 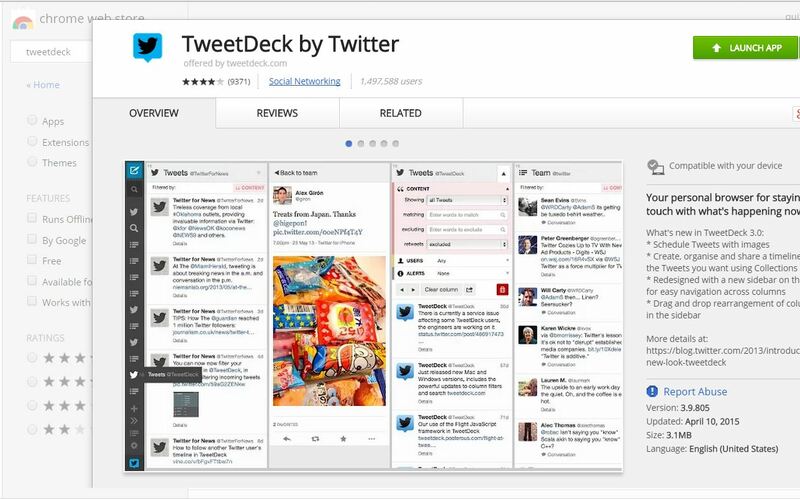 What would YOU pick to put in the exclude section of TweetDeck? PS: I wouldn’t look up that hashtag if I were you. Lastly, click on the slider bar to close the settings panel and continue chatting. It should take less than a minute. Honestly. The more you do it, the faster you’ll get at it and you’ll see less and less raw SPAM. You can thank me by giving me a hug when you see me, or a high five- I don’t want to make you feel uncomfortable and all. 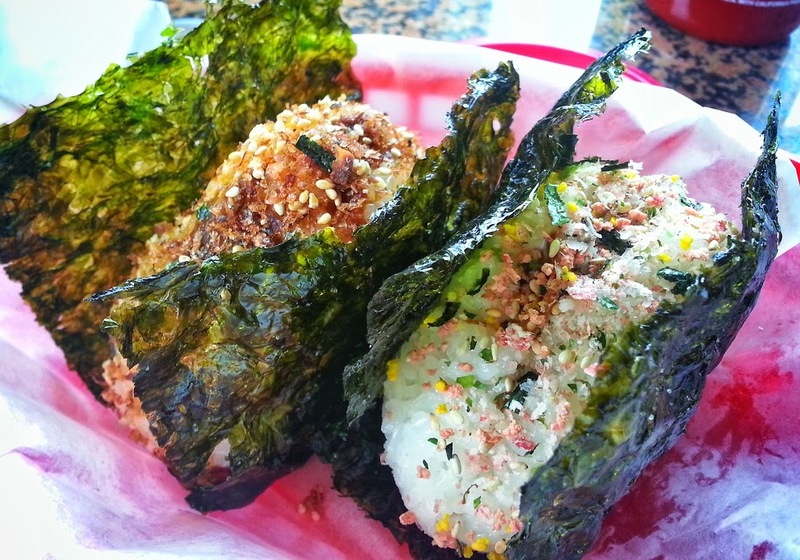 Or… buy me some musubi, and I’ll give YOU the high five. Want to know more about how to maximize your Twitter Chat experience? Want to know how to take your use of Twitter to the next level? Spam image on the top is reused from an original image taken by Freezelight on Flickr Thanks for allowing your images to be reused. Posted in social media, tech solutions, tech tools, Twitter, twitter chatsTagged block spam, social media, spam, spammers, tweetdeck, Twitter, Twitter ChatsBookmark the permalink.